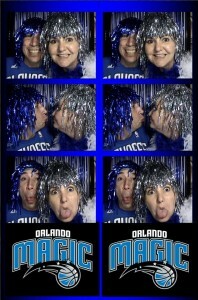 Orlando Photo Booths- Orlando Magic Fan Fest 2012! 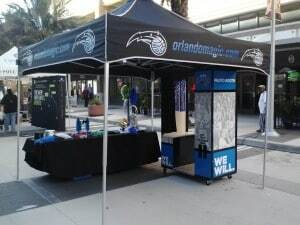 The Orlando Magic fans celebrated their first home game during FanFest 2012 at the Amway Center! Orlando Magic fans had the time of their lives showing their magic spirit and team support. Here are just a few more of the photos from the booth. You can see more by visiting our orlando photobooth rental facebook page….